MAJOR RADIO & TV PROGRAMS etc. nationwide and local coverage, since 1961. 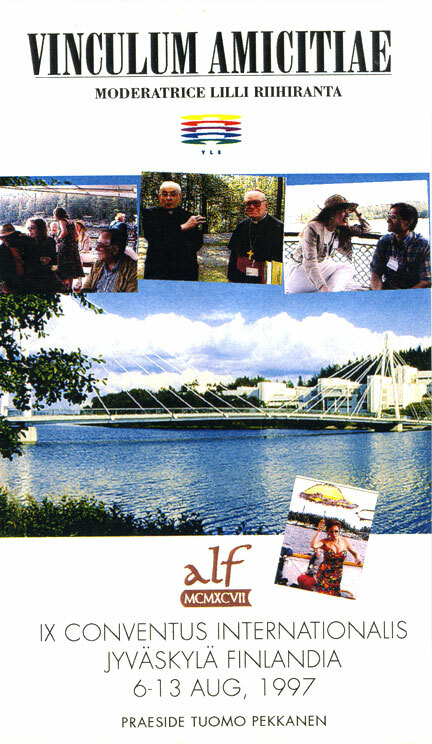 The 9th Latin World Congress in Jyväskylä, Finland, 1997. Tom Saunder´s Trad Jazz Show, 1996. Vinculum Amicitiae - the first television document ever in Latin language. Duration 30 minutes. Recorded by YLE during The 9th Latin World Congress in Jyväskylä, Finland, 1997.